I met Samira a couple years ago at a Persian gathering. She's smart, successful and gorgeous! Due to our busy lives we kinda lost touch until she told me she's engaged and wants me to do her engagement photoshoot. 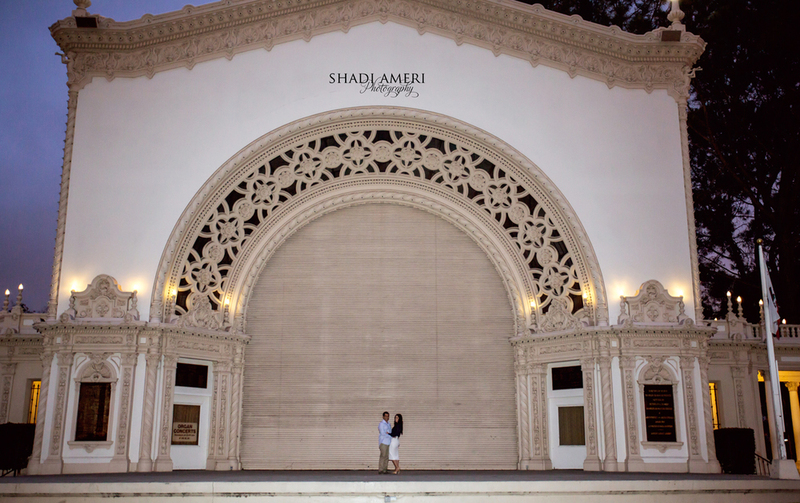 I was very excited and couldn't wait to meet her fiance. 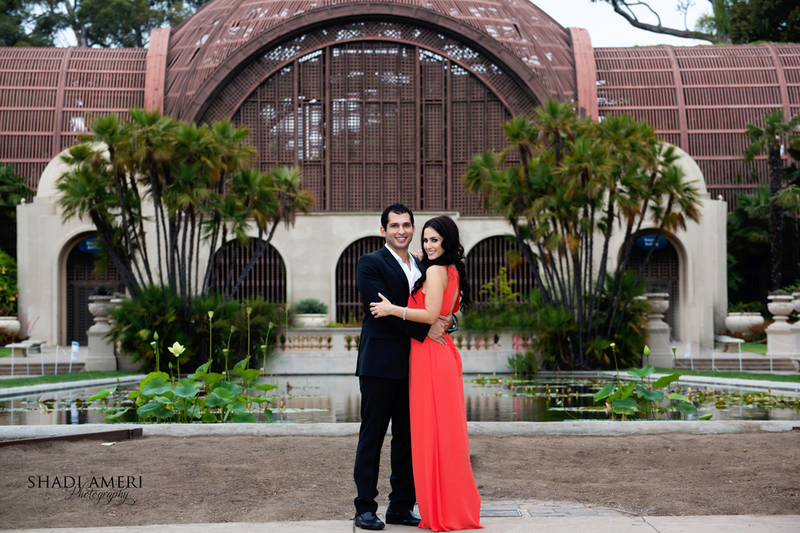 Samira wanted her engagement photoshoot to include beautiful Architecture and buildings so we decided on Balboa Park.When she arrived with her beautiful red dress and Ardalan holding her hand, I noticed right away she picked the right guy and the right dress as well.ha! 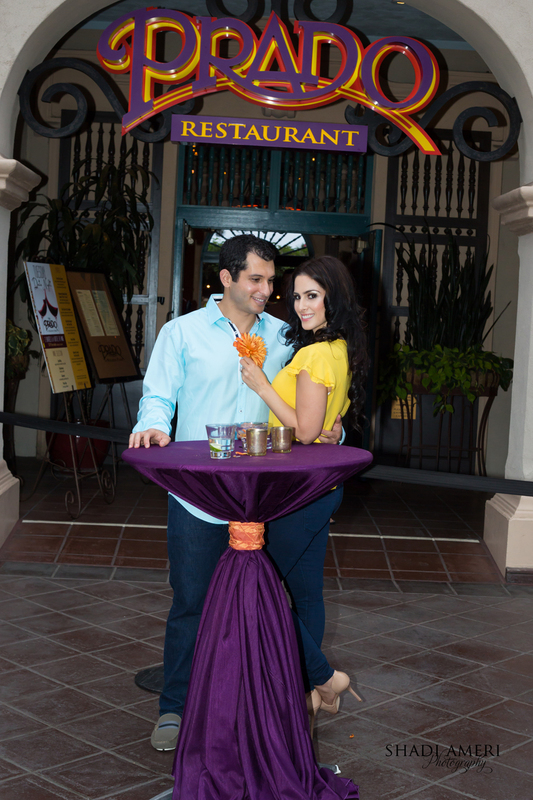 Ardalan was adorable and they make a great couple. 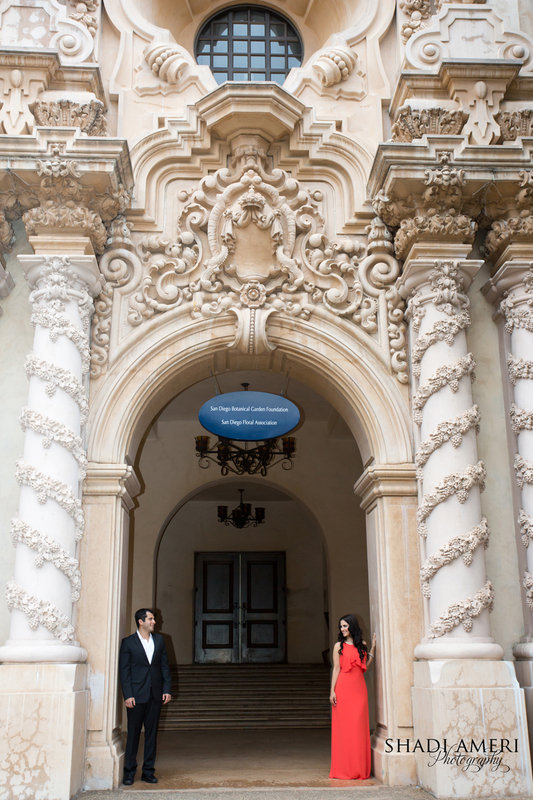 Cheers to this beautiful couple and wishing them many years of happiness and love to come!